This time last week I was fortunate enough to attend and to moderate at the American Chamber Women Of Influence Conference and Awards. This is the third year I have attended the event but only my second year on the organising committee. What a fulfilling experience it was – not only the day itself but all of the lead up meetings to the event. I had the opportunity to work with a team of driven and accomplished individuals. Ronald Lee Managing Director of Goldman Sachs eloquently opened the event and set the scene for the day. Thank you Ronald! and finally my panel, The Future of Work. I had the pleasure of speaking with Michelle Lam – Founder of Spoilt Experiences Group, Emma Reynolds – Co-Founder & CEO of E3 Reloaded and David Lynch – Managing Director and Head of Technology & Operations for HK & China for DBS. Our panel focused on how technology, communication, branding, and workplace spaces will be changing over the next 15 years. Lunch time was spent listening to keynote speaker Deborah Kan. 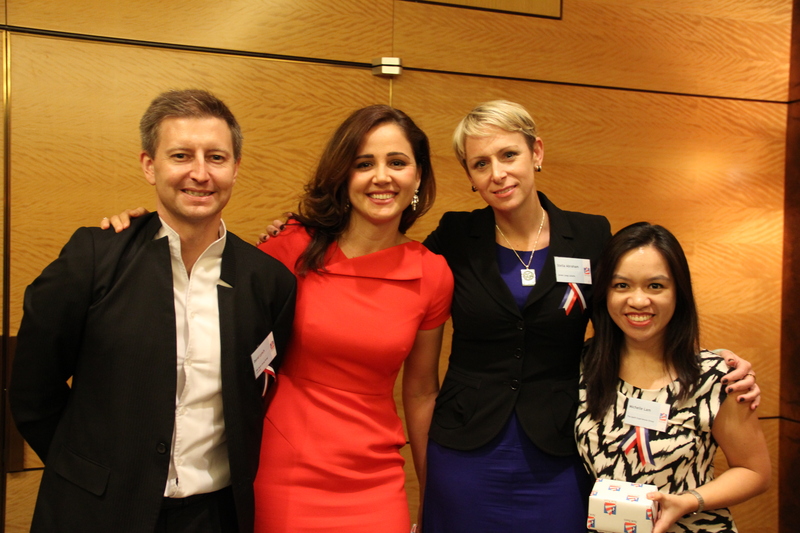 If you would like to know more information then please go to the website http://www.amcham.org.hk/events/signature-events/women-of-influence and if you want to follow us on social media then please search #AmChamHKWOI on Twitter or join our group on LinkedIn. Previous Wan Chai – East meets West in more ways than one.